The federal government is finally getting ready to live up to one of its promises made to Indigenous people on the campaign trail. Canadian Heritage will spend up to $100,000 for the next 10 months to hire a supplier to assist and provide policy advice in the development and drafting legislation to promote, preserve and revitalize Indigenous languages. To date, the government has the intention of awarding this Advance Contract Award Notice to a former General Counsel with the Department of Justice, if no other suppliers step forward. J. Paul Salembier’s name is on the tender notice. During his 2015 campaign, then-Liberal leader Justin Trudeau pledged substantial new funding to communities to support Indigenous languages and culture. 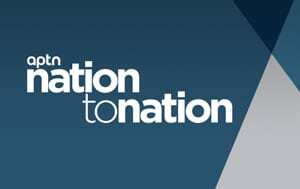 As prime minister in Dec. 2016, Trudeau announced the government would work with national Indigenous political organizations to develop legislation to create an Indigenous languages Act. 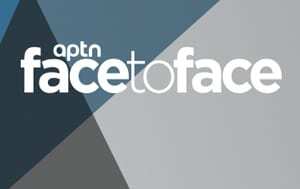 In June 2017, Canadian Heritage, the Assembly of First Nations (AFN), Inuit Tapiriit Kanatami and the Metis Nation launched the co-development of Indigenous languages legislation. Since the announcement, engagement sessions were held with the department, national Indigenous organizations, Indigenous experts and with language keepers. 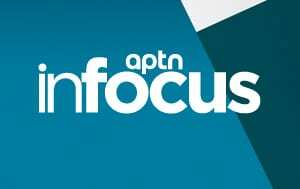 In Dec. 2017, the AFN passed a resolution named the Support for Continued Co-Development Work on the Indigenous Languages Act calling on the federal government to officially recognize Indigenous languages like the English and French languages. Since the 1980s, AFN has passed close to 20 resolutions dealing with language preservation. According to the latest census, there are 70 Indigenous languages in Canada with 260,000 language speakers. Several of these Indigenous languages are considered endangered. 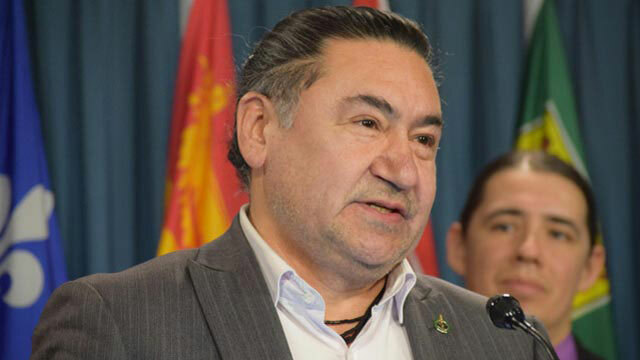 Quebec NDP MP Romeo Saganash hopes the government will make Indigenous languages official and that it’s not just mere window dressing. “I think time is running out for them, like other promises that they’ve made,” Saganash said about Trudeau’s campaign promises. Saganash said he was not advised of the contract coming out of Canadian Heritage despite being an Indigenous speaker himself in the House of Commons. 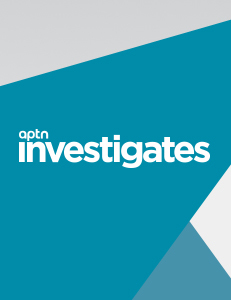 Earlier this year Saganash spoke his Cree language during a Procedure and House Affairs Committee proceeding, which required the MP to first receive permission from the House of Commons. The committee is looking into how Indigenous languages can be heard and understood in Parliament. Indigenous leaders say the perilous state of Indigenous languages has its roots in government policy and the residential schools system. More than 150,000 children entered these church-run, government-funded residential schools, many of them were regularly punished if they were caught speaking or practicing their language and culture. In June 2008, then Prime Minister Stephen Harper apologized to survivors, acknowledging the profoundly negative and damaging impacts of residential schools on people, language and culture. The final report of the Truth and Reconciliation and its Calls to Action, released in Dec. 2015, urges all levels of government to create change as a means to correct past wrongdoings and includes specific calls relating to languages. Susan Blight, a member of the Couchiching First Nation in northwestern Ontario and an Ojibwe language learner is concerned this process will become bureaucratic and less about the people themselves. 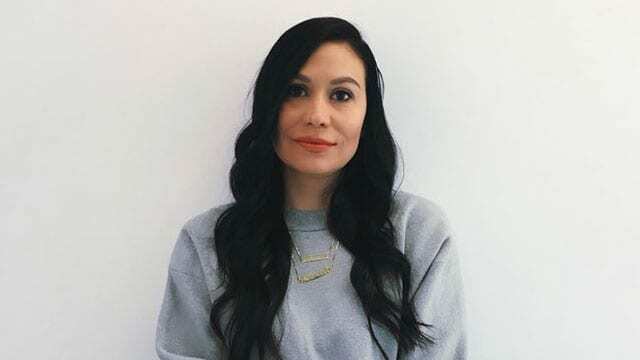 Susan Blight is a member of the Couchiching First Nation in northwestern Ontario and an Ojibwe language learner. “It needs to be designed by our people, by individual nations for individual nations,” says Blight about the proposed legislation. 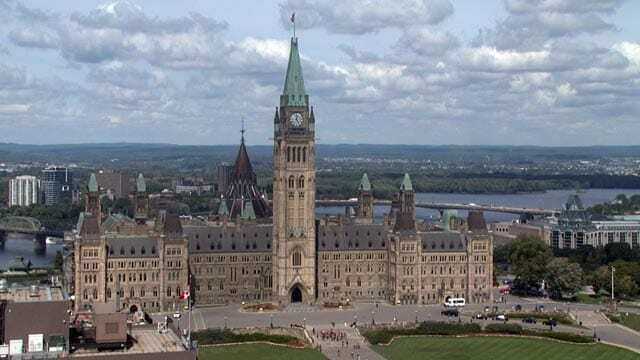 A media spokesperson with Canadian Heritage said currently the department along with several national Indigenous organizations are “developing common and distinction-based legislative elements” that will form the department’s community-based engagement process. This process will commence late spring to the end of summer. The government intends to table the legislation in Parliament before the end of the current mandate. When asked if the government intends to make Indigenous languages official in Canada, the spokesperson did not directly answer. The contract for this bid will run 10 months from the time awarded to March 31, 2019. So far the department has not received any formal expressions of interest in the contract. Bidding for the contract closes on May 15. Official Languages of Canada? Don’t forget to send the bill to the correct Nation. Thank you, Hay ch q’u Justin Trudeau! I appreciate the willingness to negotiate Languages for First Nation Culture. It’s an long awaited move, with great respect at the thought given! In Honour, F.James, Language and Culture, rebuilding Our future. My friend and colleague, Andrew Baker and I were instrumental in drafting a policy resolution to make all Indigenous languages official languages of Canada. It was presented and passed at the 2016 Liberal biennial convention in Winnipeg and we saw action on it immediately. 2 years later the law is being drafted, in government that’s the speed of light. It would be refreshing if the NDP stopped trying to making political hay with issues after the fact and try to take credit for it. Just this week I got an email asking me to sign a petition to “force the Liberal government” to move on another policy a friend and I put forward just last month at the Halifax convention about bringing affordable high speed Internet to the North. And I haven’t forgotten the episode in the House when the NDP shouted down Kevin Lamoureux’s questions regarding the abuses of Indigenous people by the Child Welfare industry, only to bring it up themselves days later to try and misappropriate that idea too; that’s a third issue I have been working on for 8 years. If the NDP can’t come up with their own ideas, at least don’t always steal ideas from the same person. I’m getting tired of my work being hijacked by people who haven’t even spoken to me about it. Where can a person get the details of the contract that the feds are offering?